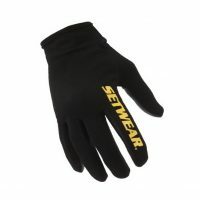 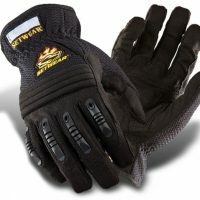 Whether at work or home, this is the perfect all around multipurpose work glove with an incredible EZ-Fit™ and EZ entry while maintaining ultimate dexterity. 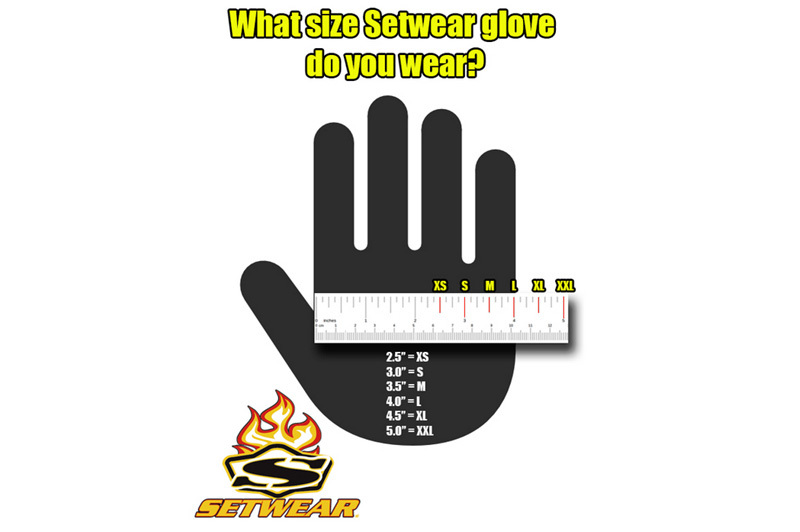 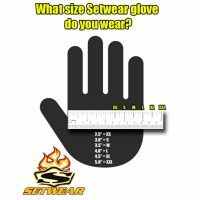 To know what size works for you please see the sizing chart in detailed images above. 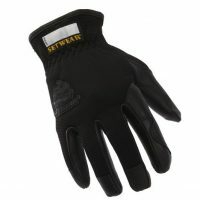 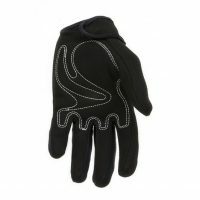 Same features of the Setwear Stealth Glove but in a thin leather version. 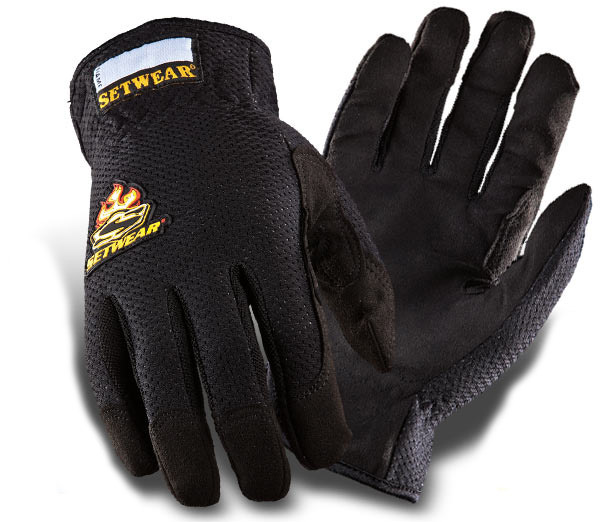 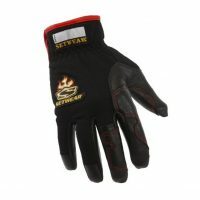 Professional grade performance leather work gloves that can handle the toughest of jobs. 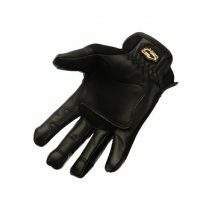 Genuine leather, extra padding in the palm. 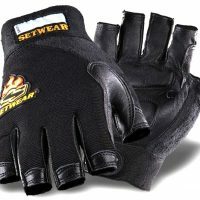 Extra wide velcro cuff. 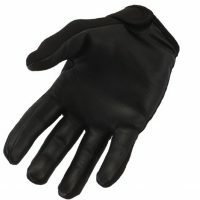 Great for rigging, stagehands, conventions, Audio/Video and more.